Each Child Ticket comes with a make-your-own tiara craft to be made at the event, a princess scepter, and a goody bag filled with fun princess-themed treats to take home! Each child will have the opportunity to meet and take photos with 4 princesses and participate in a sing-along! 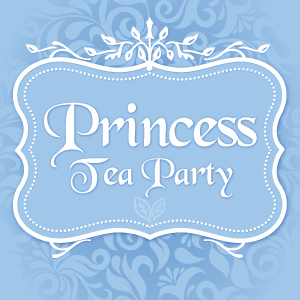 Tea and cookies will be available throughout the event and we encourage children to come dressed as their favorite princess.